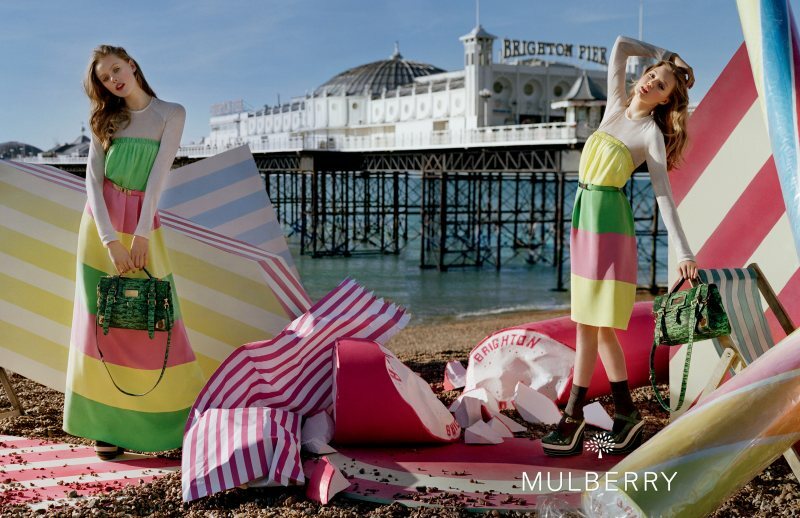 The new autumn/winter campaign from Mulberry is really unique and beautiful. Reminds me of the animation "Where the wild things are"
I also wanna post the spring campaign. Again, by the same photographer! Tim Walker is the best fashion photographer! he's the best and lindsey is perfect for this campaign! I also loved the pics with the foxes, I think they were last fall.